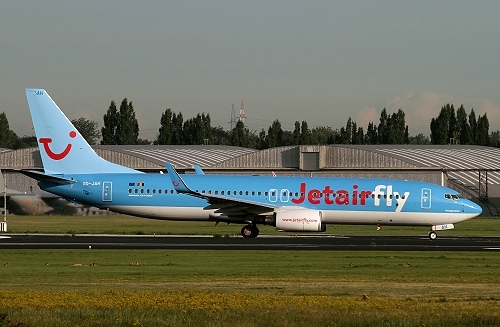 Description: this factory fresh B737 of Jetairfly arrived at Brussels on June 25 2011. Baptized "Perspective", it went operational two days later. Description: with Scimitar Winglets since May 2015. Description: since April 2018 with "TUI" titles. 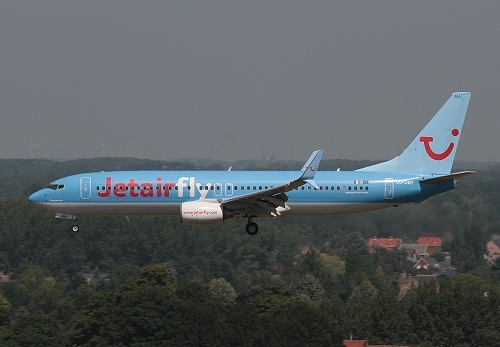 It was leased to Sunwings Airlines during the winter season 2017-18 without changing the regi. It's still current.